Located in Mangonui, Acacia Lodge Motel boasts an idyllic waterfront location. Guests can relax on sun loungers by the saltwater swimming pool, which is heated during summer. All rooms offer a private deck with bay views. Free parking and BBQ facilities are available. Acacia Lodge is 15 minutes’ walk from Rangikapiti Pa Historic Reserve and within 20 minutes' walk of a range of local dining options. The white sands of Coopers Beach are just 3 minutes' drive away. 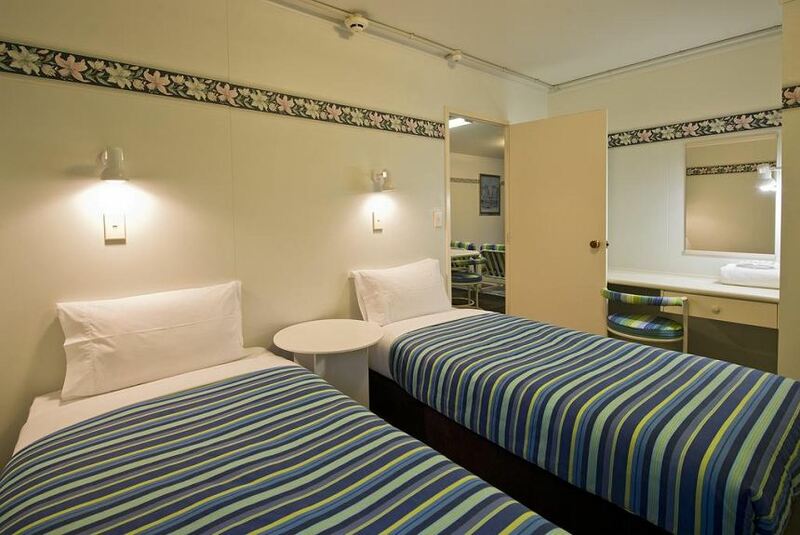 All rooms offer a flat-screen TV and a kitchenette with a toaster, refrigerator, and tea and coffee making facilities. There is a private bathroom with a shower and a hairdryer. Towels and linen are provided.